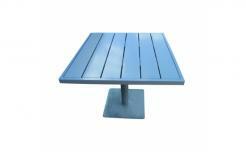 Powder coated tables and outdoor furniture powder coated and fully protected by Markstaar are offered in a wide variety of bight and primary colors. 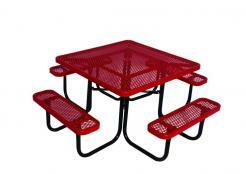 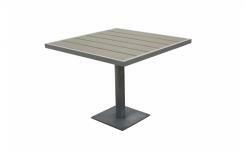 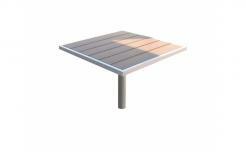 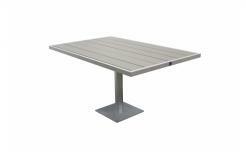 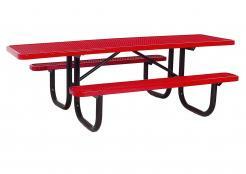 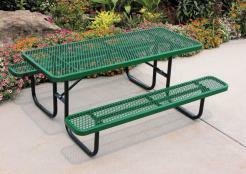 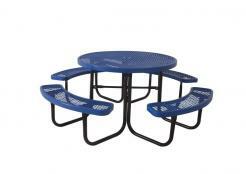 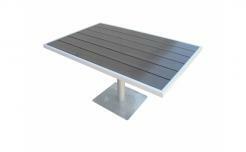 Powder coated steel tables picnic tables powder coated are guaranteed not to degrade or rust for so many years to come. 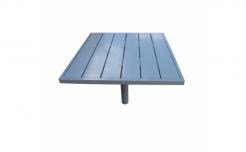 Fully protected indoor and outdoor powder coated furniture from MARKSTAAR is definitely the way to go this year and for the long term. 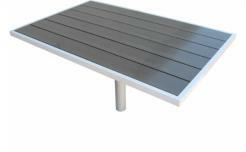 MARKSTAAR - Always The Lowest Delivered Price!